Nautor Swan has very fittingly chosen a 50’ to celebrate its 50th year in business and commissioned the project from one of the most sought-after designers on the scene, Juan Kouyoumdjian. The Argentinean certainly has the CV for the job as he already has America’s Cuppers, Volvo 70s, IMOCAs and a long string of competition craft ranging from TP52s to the 80’ Rambler, to his credit. 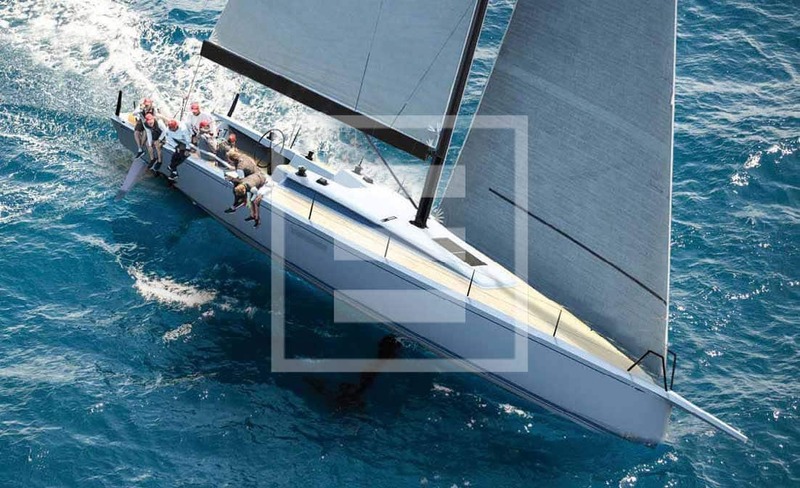 This is first non-Frers Swan, in fact, and is the result of a competition held by Nautor Swan to find an innovative design that combined new technologies and materials with an iconic, elegant look.